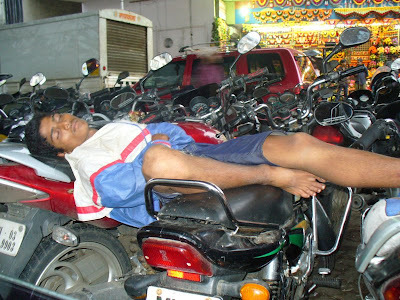 OMkArs PhOto BLoG: Somebody can't control..
Somebody can't control their sleep!!! Why do girls look beautiful?? Difference between Girls and Boys..